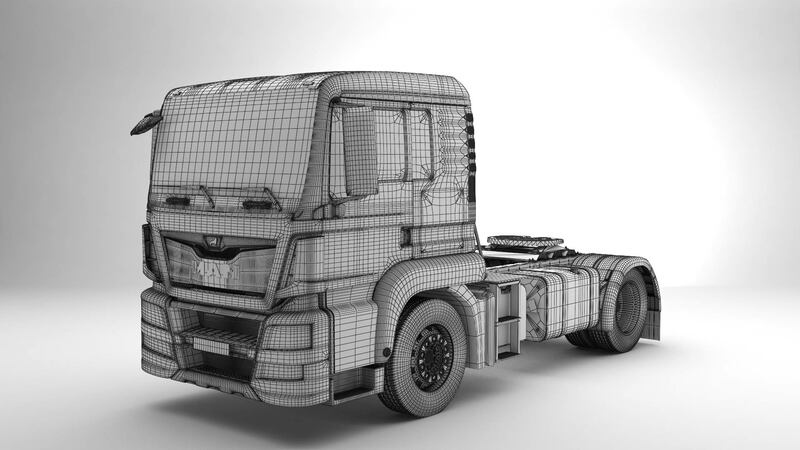 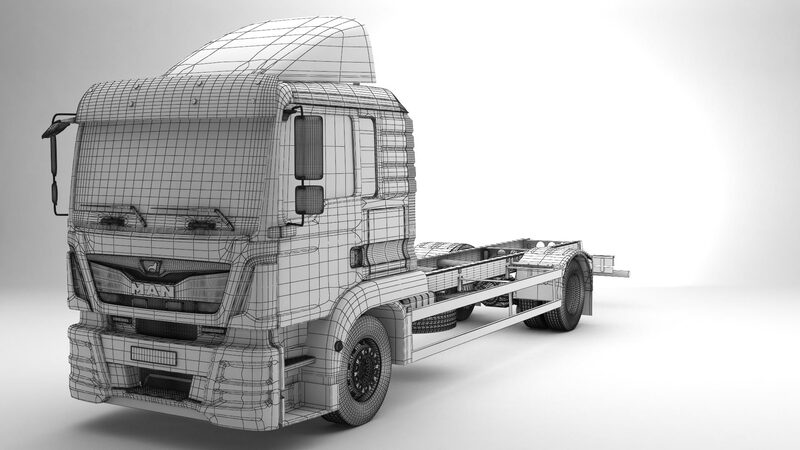 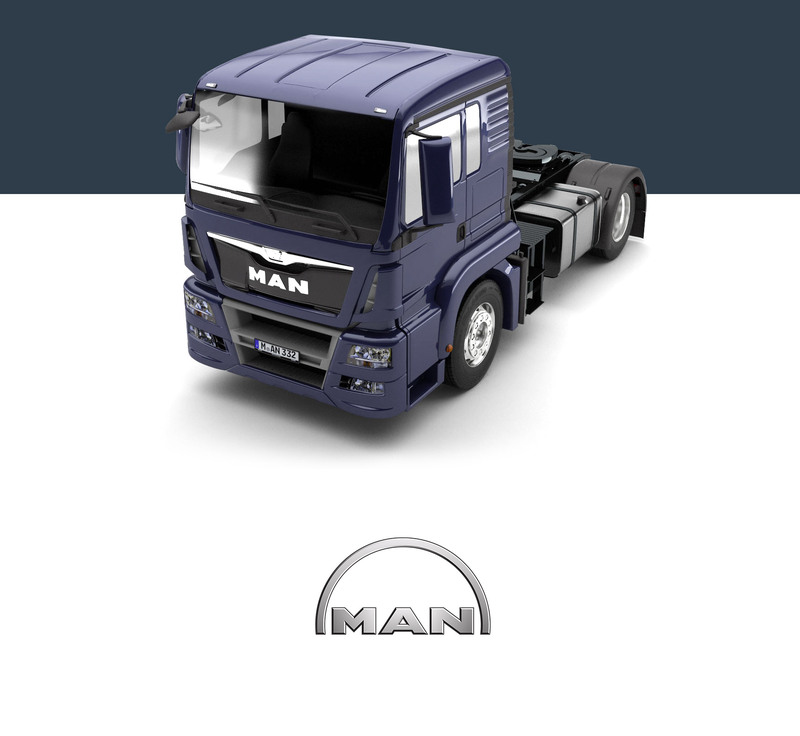 We were tasked with creating a series of 3D-models of TGX, TGS, TGM and TGL model trucks for the official Ukrainian dealer of MAN Truck & Bus. 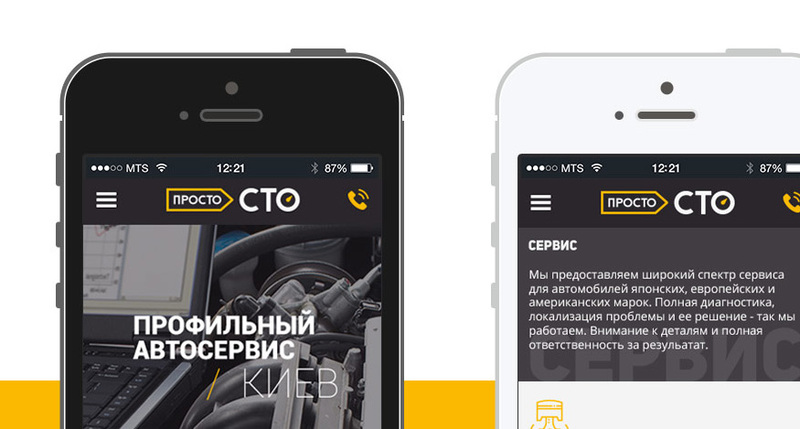 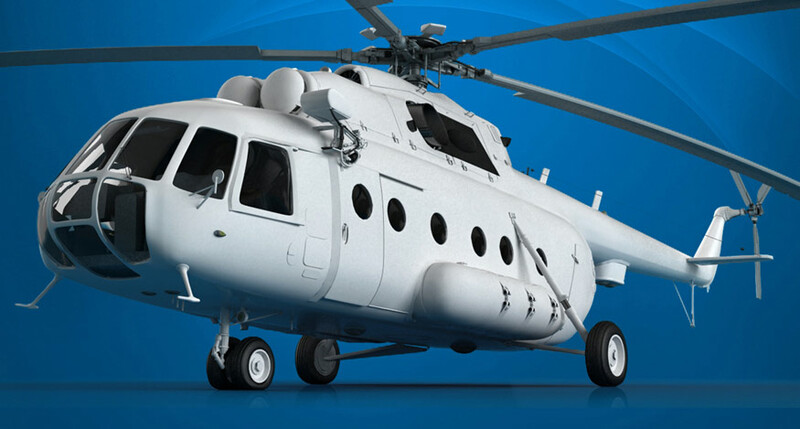 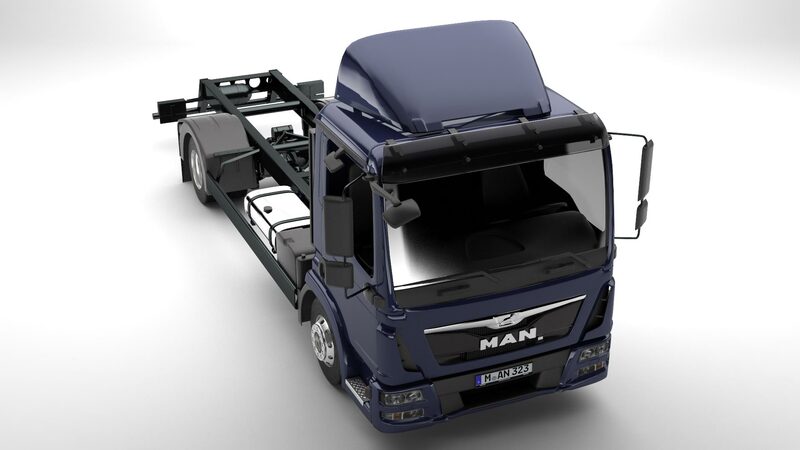 The project was developed as part of efforts to create an online configuration app to allow customers to customise and build their own vehicle. 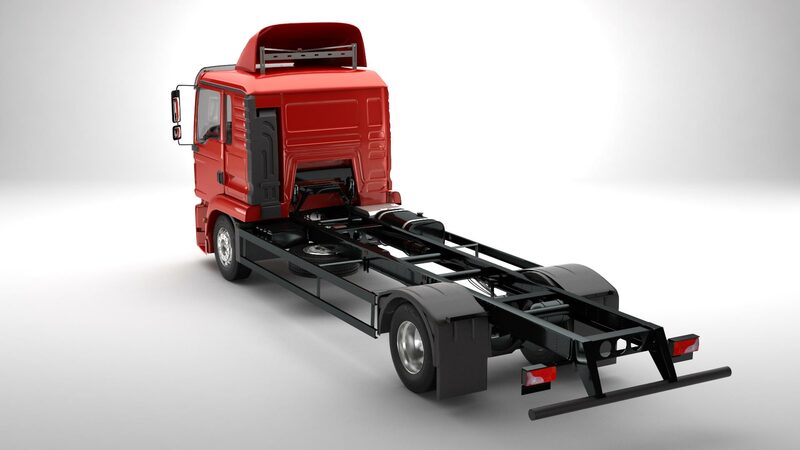 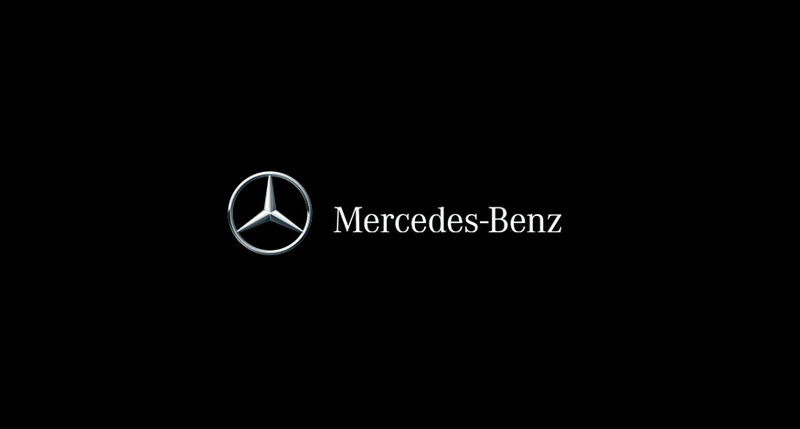 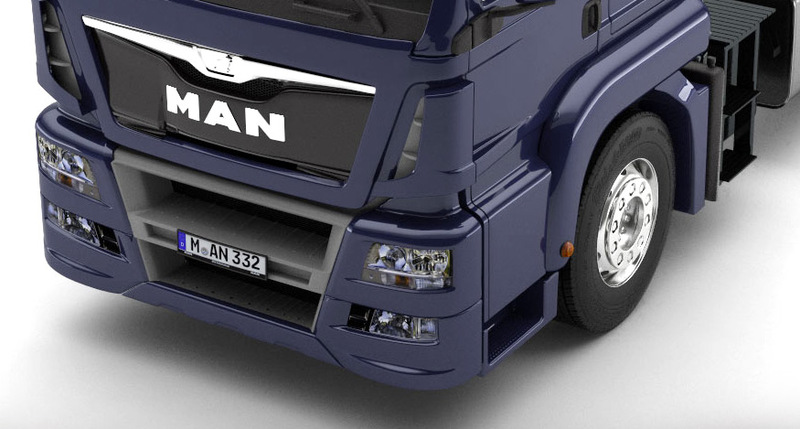 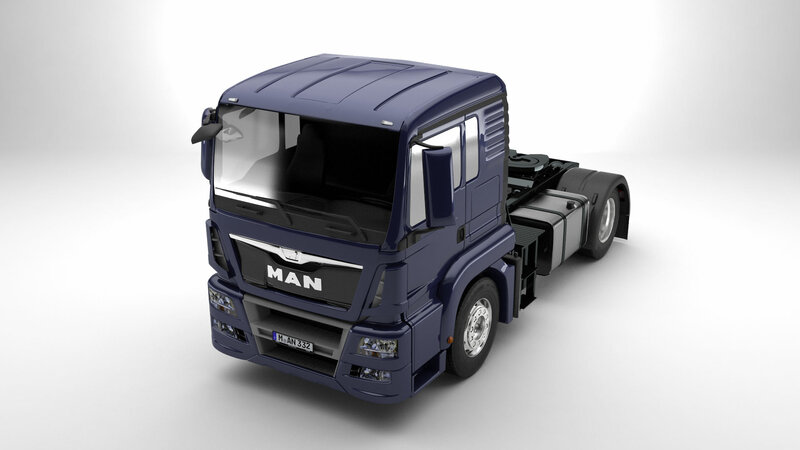 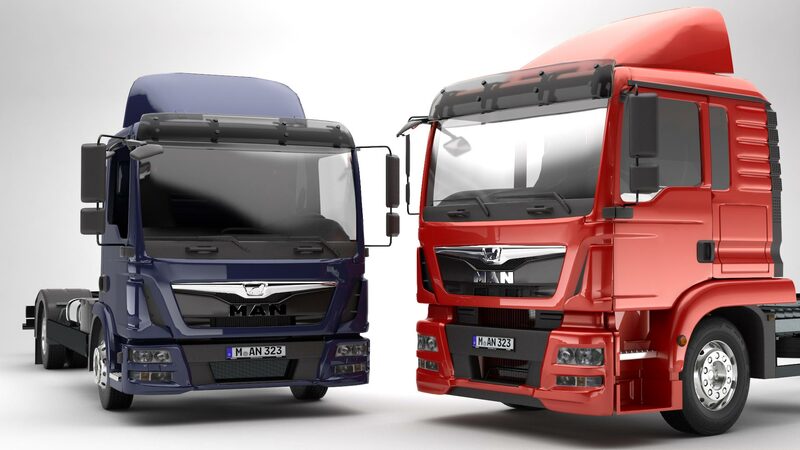 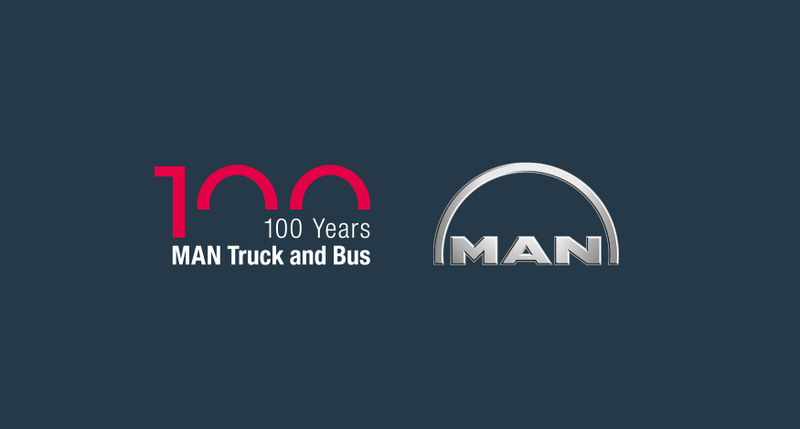 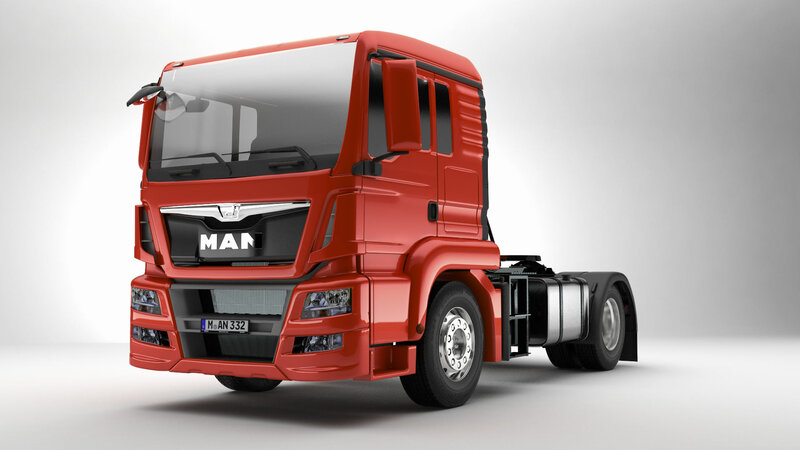 The new MAN model series means a new logo, new front grille design, and updated styling to the entire cabin interior.